Craig Wayne Boyd found fame as the winner of reality-show singing competition, The Voice. Now Dean Guitars brings his musical instrument of choice to you! 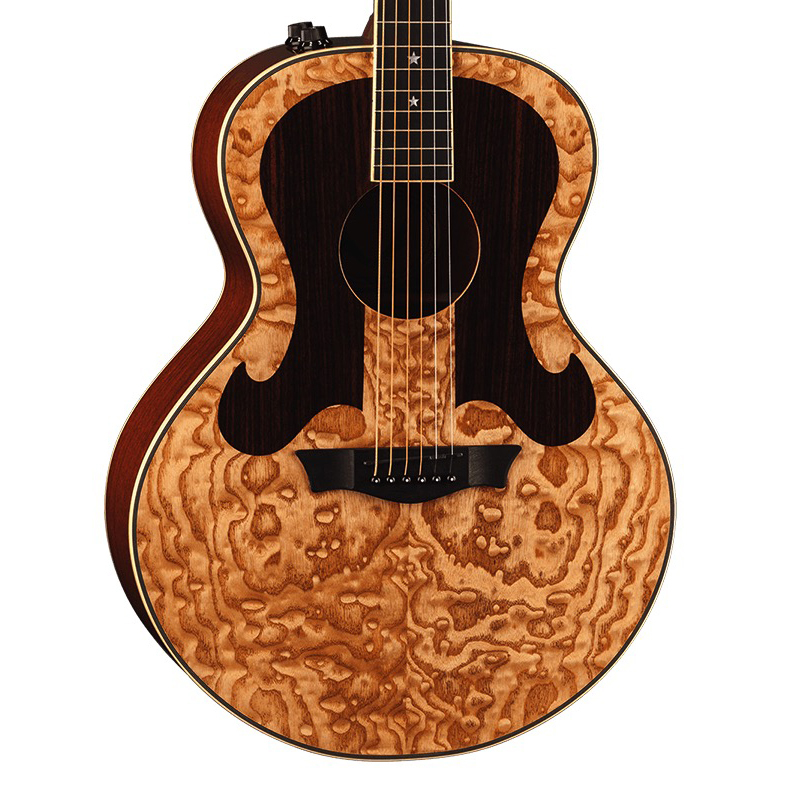 This Mini Jumbo bodied instrument features a sleek, new design, mahogany body and quilt ash top with rosewood inlays this guitar is a real eye and ear catcher. Giving off a warm, full tone this guitar also comes standard with an ebony fretboard, comfortable C-shaped neck, and Grover tuners. 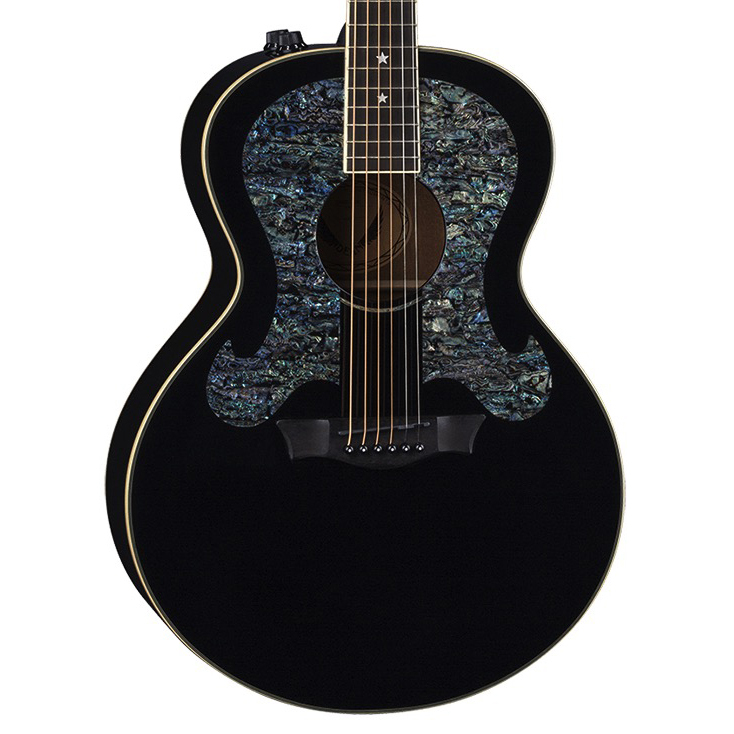 Mother of pearl star inlays complete the look of this gorgeous instrument. Get Your Wings ™ today!